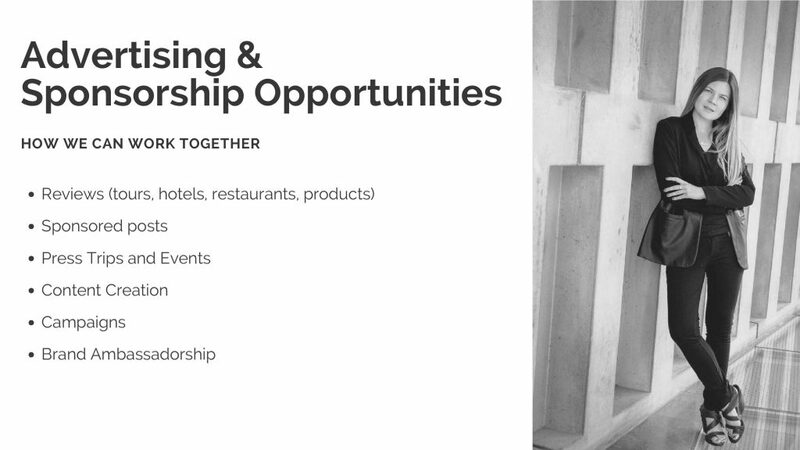 Why collaborate with Passion for Hospitality? 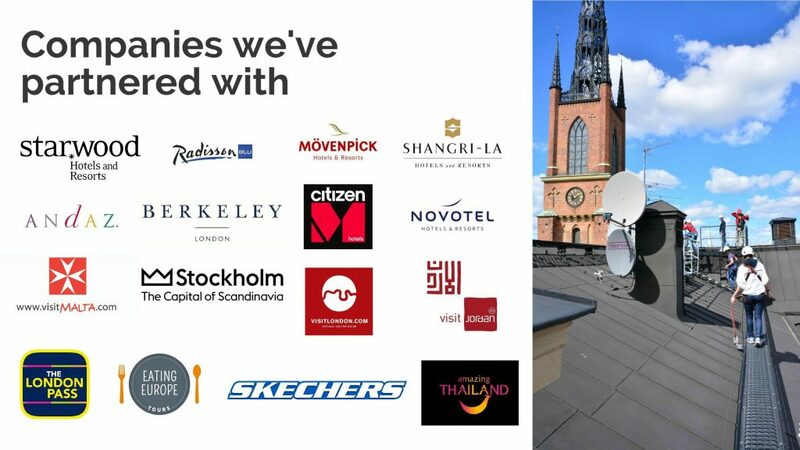 Passion for Hospitality is dedicated to bringing all that is exceptional and inspiring about the luxury world of hospitality to the digital surface. 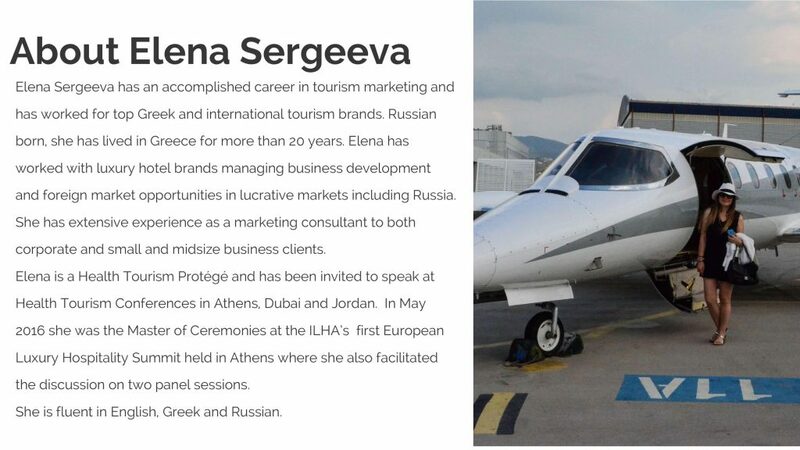 Passion for Hospitality is all about the visual trend, the experience of something remarkable, the sharing of true valuable quality information, from approved and acknowledged sources — mainly focusing on personal experiences of Elena Sergeeva. How can you collaborate with Passion for Hospitality? Depending on your area of interest or business in the world, we can share mutually agreeable, original content for visuals, articles, posts, mentions and other social media services to better channel traffic to your area of interest or business. Elena was an absolute pleasure to work with. 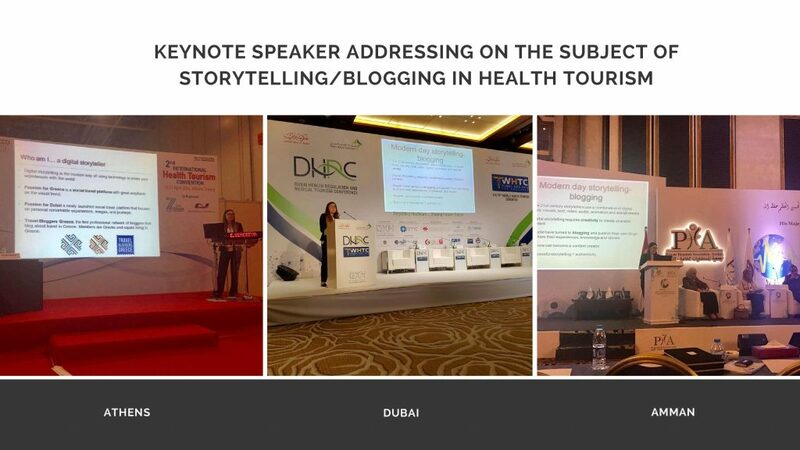 In addition to promoting our tours on her blog, she provided us with exposure on social media. We were thrilled with the results and would definitely recommend working with her! Working with Elena was delightful for our Rome-based tour company. 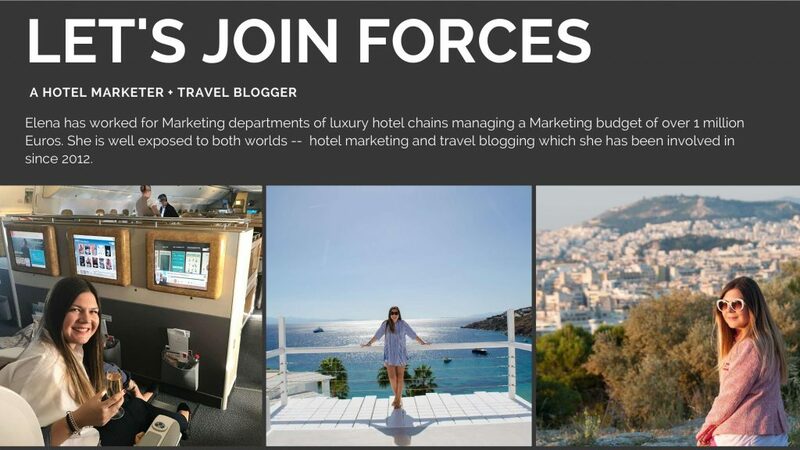 Her professional demeanor, sharp writing, quick response time and Social Media and Marketing expertise make her a perfect choice to promote your business, wherever you are based on the globe. Thank you Passion for Hospitality! We loved working with you.